So… what do we know about Arthur Lee? Arthur Lee wrote on of the best opening lines to a song ever – “Oh the snot has caked upon my pants, it has turned into crystal”. It’s up there with “Pulling the ice axe from leg, I staggered on, spin drift stinging my remaining eye”, which we all know, and John Cale’s Guts “The bugger in the short sleeves fucked my wife, did it quick then split”. Forever Changes is one of my favourite albums. Brilliant. Mick and John Head, of Shack, became ‘Love’ for one night (28/04/92), when they backed Arthur Lee. I have a feeling they may have done so on more than one date, in fact. Saw Arthur live, in Liverpool, in 2000, when he did ‘Forever Changes’ in its entirety. As amazing as you would expect; particularly ‘You Set the Scene’. 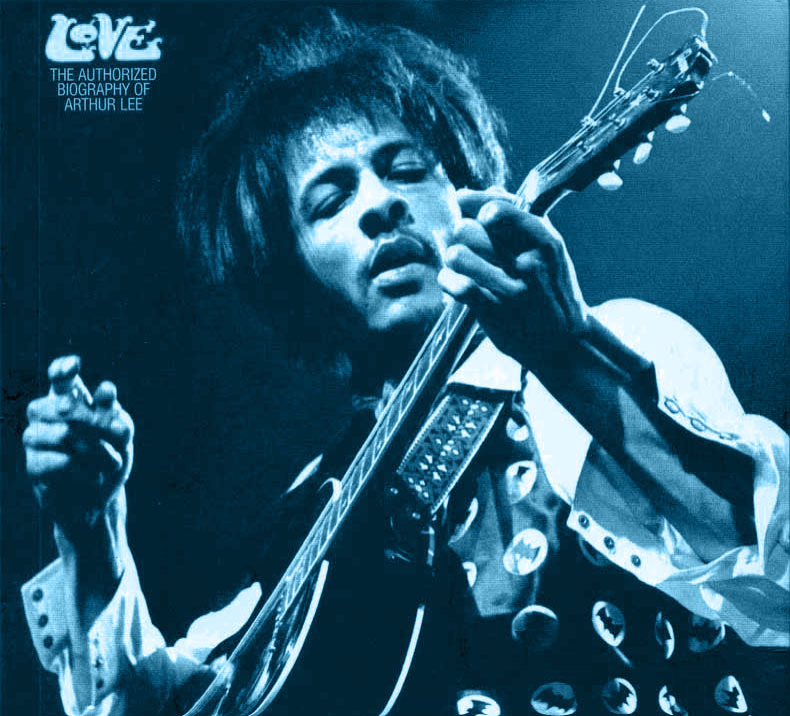 Can’t quite make up my mind whether it was those first three Love LPs on Elektra that makes Arthur Lee so wonderful or those late live shows after his release from prison when he performed so brilliantly ( when I went along expecting nothing). I wouldn’t have liked living next door to him, but Arthur made some exceptional records. This is one of Nigel’s all-time great lines I think. With respect gentlemen, you’re all way off. It’s not the gun toting musical genius Nigel refers to but this purveyor of fine furniture and interior pieces based in Knutsford, Cheshire. And I challenge anyone to prove otherwise! In an interesting twist of fate that so rarely occurs in threads such as this, if you look carefully at Neil’s pic on the link there, most specifically at the corner of Arthur Lee’s grade II listed shop wall there, you’ll see a blue plaque and start wondering who it’s for. I know I did. As it happens the plaque celebrates its inclusion in Elizabeth Gaskell’s famous Cranford novels. As in generic Victorian rail disasters featuring lovers leaving town & cows on the line. Great spot Exxo. I’d never have thought to check this out. I’m sure I don’t need to tell you Gaskell was brought up by her aunt in Knutsford which is credited as being the inspiration for the fictional Cranford. I’ve read the novel and, disappointingly, there’s no direct reference to the city limits.